Chinese smartphone brand Vivo recently unveiled the Vivo V15 Pro with pop-up selfie camera. Now the company is reportedly working on a new smartphone, named as Vivo S1. 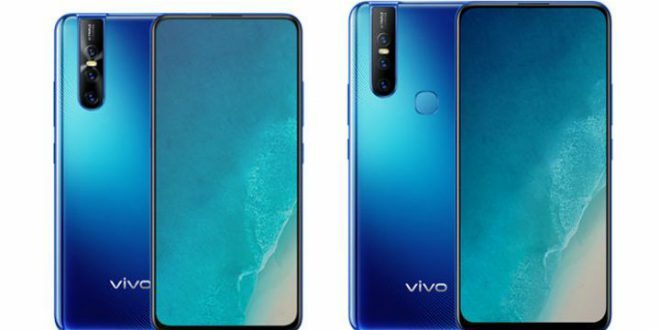 The phone design and specifications and the pricing information have leaked online, which gives us a glimpse of the upcoming Vivo phone. 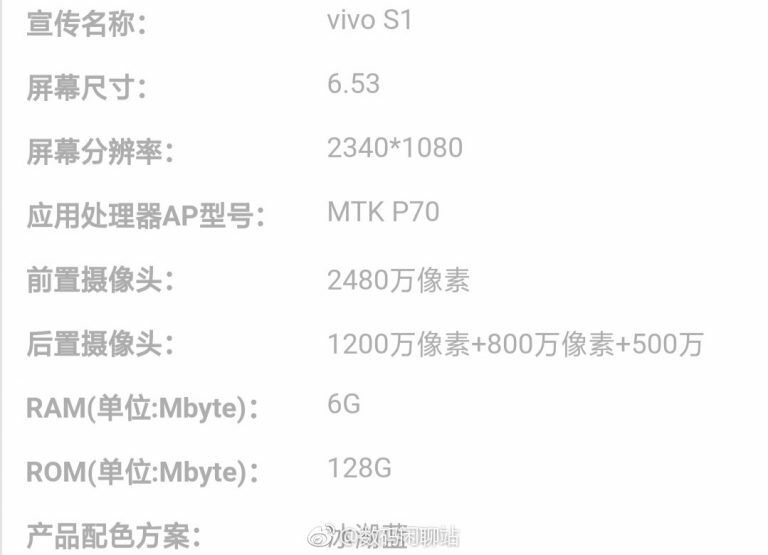 As per the new leak, Vivo S1 will feature a 6.53-inch full HD+ (2340 x 1080 pixels) display with 19.5:9 aspect ratio. 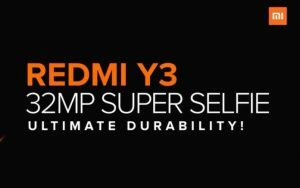 It will be powered by MediaTek Helio P70 octa-core processor paired with 6GB RAM and 128GB storage. 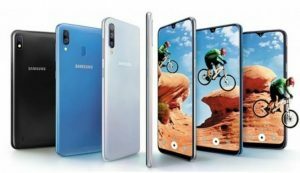 Furthermore, the smartphone is identical to the recently launched Vivo V15 Pro. For the camera, the Vivo S1 is rumored to come equipped with a 24.8-megapixel front camera with AI features. 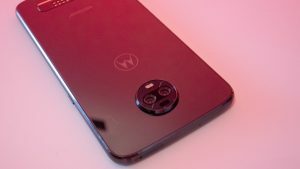 It is said to come with triple rear camera setup of a 12 MP primary sensor, an 8 MP secondary sensor and a third 5 MP sensor. If the report is believed, then the Vivo S1 will be the first phone from the company’s S-series. According to a report, the upcoming Vivo S1 smartphone will be priced at CNY 2,000 in China (approximately Rs 21,000). The launch date of the device still remains a mystery. For now, the company is getting ready to launch the Vivo X27 in China on March 19. Several leaks and rumors have revealed several details about the upcoming Vivo X27 and yesterday, the latest teaser video, the Vivo X27 smartphone appeared in color options similar to that on the recently launched Vivo V15 Pro. 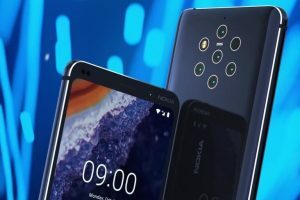 « Google Pixel 2 Running Android Q Spotted on Geekbench, Developer Preview 1 Arriving Soon?